“No deal is better than a bad deal,” is the dreaded phrase that’s been making the rounds again this week as the UK and EU reach a deadlock over Brexit. At ContractHireAndLeasing we disagree, but maybe that’s just because the site is full of good deals, and having no deals would put us all out of work. Luckily, there’s there’s been a whole host of new models launched this week with deals starting to arrive on the site. These include the Skoda Karoq, Vauxhall Grandland X and Seat Arona with many of them in or around the £200 a month mark. 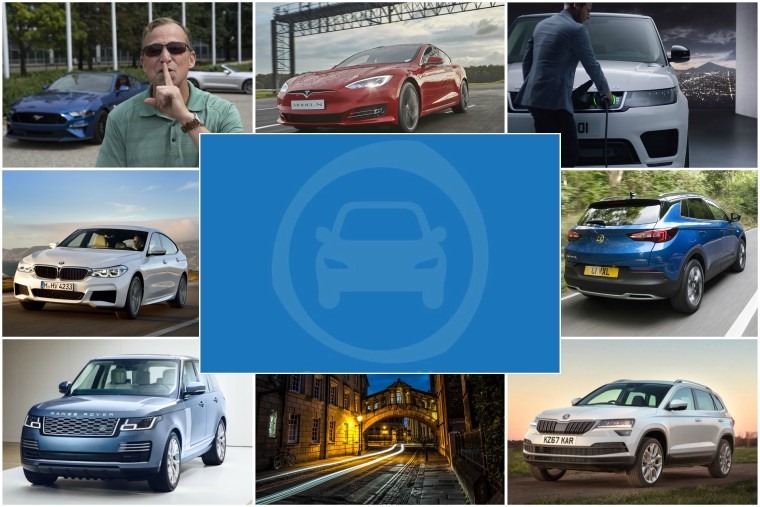 If you are working to this type of budget, we’ve delved into our three million + deals to bring you our Top five cars you can lease for less than £200. No spoilers but, erm, there’s a BMW 2 Series coupe in there that’s a-ok. 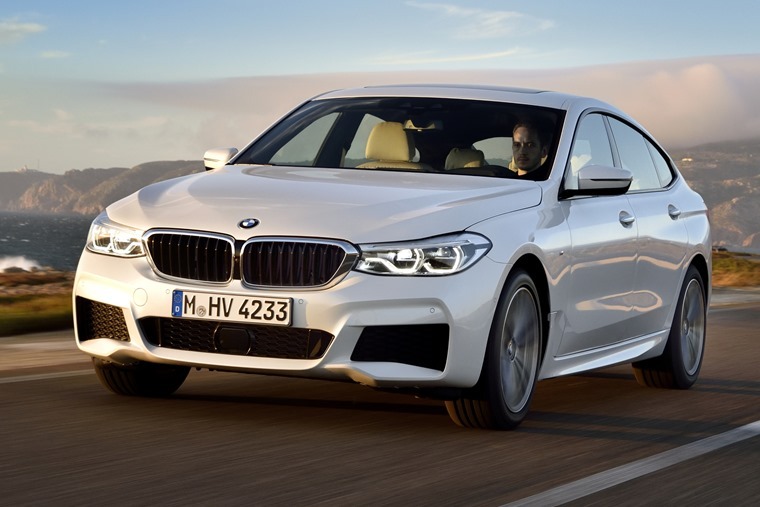 Speaking of BMW, the company just recently announced that its new 6 Series GT will now be offered with a three-litre straight six-cylinder diesel engine with BMW TwinPower Turbo technology. The BMW 6 Series Gran Turismo aims to offer a unique combination of luxurious interior comfort and flexible practicality, packaged within a truly elegant design, and the new BMW 640d xDrive Gran Turismo will accelerate from 0 to 62 mph in 5.3 seconds. Unfortunately all this means the 6 Series GT won’t be welcome in Oxford come 2035. Yep, another one of those announcements. The city aims to become the world’s first zero-emission city under new council-backed proposals and not only includes petrol and diesel vehicles but also includes hybrid cars – put simply, only pure-electric vehicles will be permitted to drive in the restricted areas in the city in 18 years time. Good news for anyone driving a Tesla then. Phil Huff recently sat in the all-electric P100D and that slightly awkward arrangement of letters and numbers means it’ll go on well beyond 300 miles meaning you will be allowed to enter Oxford and come and go as you please plenty of times. 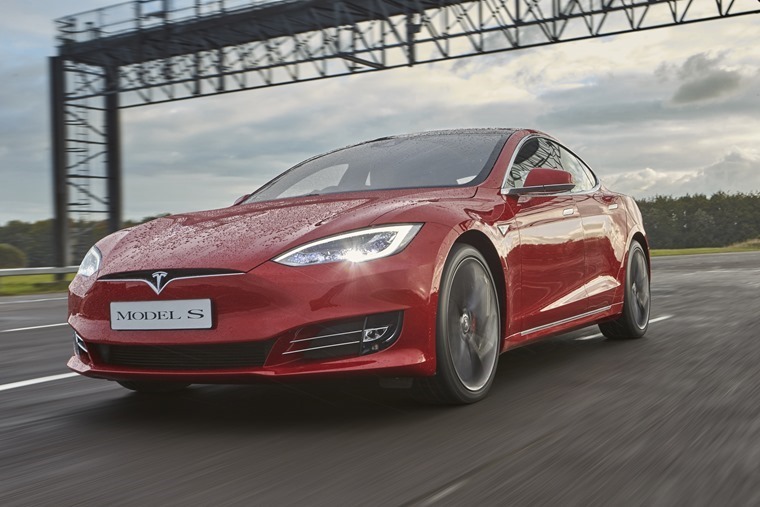 Faster than a Ferrari, cheaper than a Lamborghini, the Tesla Model S P100D has every right to its supercar credentials, read the full review to see our thoughts. Car fans love the sound of a sporty engine firing up in the crisp morning air. After all, that’s one of the joys of owning a sports car. But that’s at the other end of the scale to the silence of electricity which is why Ford has developed a ‘Good Neighbour Mode’ for the V8-powered Mustang. The idea of a selectable exhaust valve isn’t new, but what Steve von Foerster from Ford has brought to the mix is the ability to pre-programme your car to be more socially responsible towards your next door neighbours. If Ford can do this with a V8 Mustang, surely it’s not too much of a leap to expect EV manufacturers to offer drivers something equally fun. What could be more smile-inducing that heading off in your zero-emission supermini but with the engine noise of a V12 piped into the cabin when you’re feeling in the mood? Or, if you’re in a more restrained mindset, a gentle burble or even the warble of a classic car’s motor. 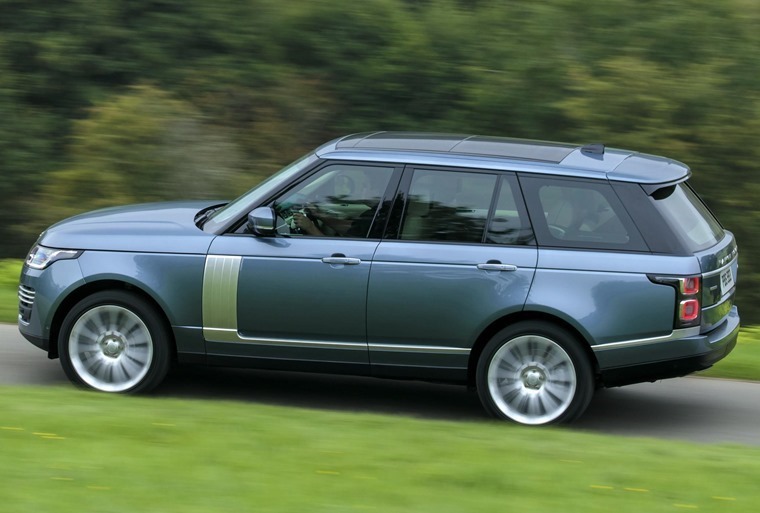 All of this is nothing you’ll have to worry about if you opt for Range Rover’s new hybrid drivetrain though. Offering the best of both engine noises, the P400e follows the recent announcement of the Range Rover Sport PHEV, and utilises the same 2.0-litre petrol engine and 85kW electric motor. The resulting 398bhp and 640Nm of torque result in a 0-60mph run of 6.4 seconds. Al Suttie is one guy who is excited for this hybrid, stating in grandiose terms that it is Land Rover’s most significant development for decades. Why? 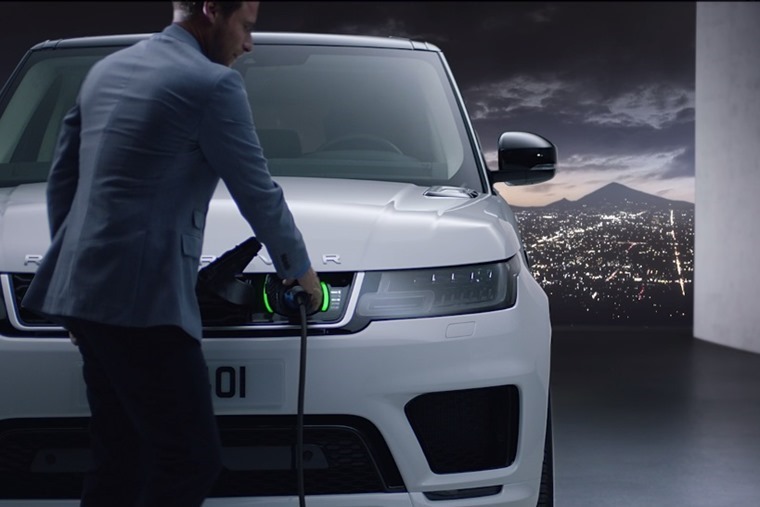 For starters, it’s a big move for Land Rover to offer a plug-in hybrid production model when it’s had no previous experience in this sector. It’s not gone in softly either, instead choosing to put its neck on the line with its two halo models. Secondly, the sort of person who will buy these cars has previously plumped for a large capacity diesel engine to get that essential mix of power, performance, range and refinement. Now, they can choose something that lets them drive in town with zero tailpipe emissions. Anyway, that’s all in the tomorrow. In the here and now we’ve got a few test drives to conduct around Oxford. So long suckers!